Motorola RMN5035 - Built for public safety users, and designed to keep teams safe and in touch quickly with use of their two way radio. 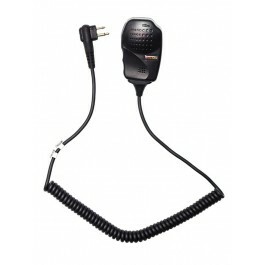 This public safety grade microphone is designed to prevent users from removing their radio from their belt to speak with team members. This is a great solution from Motorola and comes with an audio jack, volume switch and antenna to amplify your signal abilities - and specially designed to help with noisy work environments. 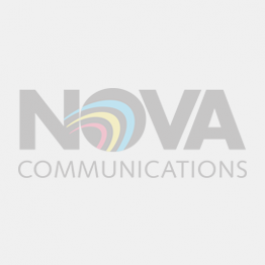 Built for UHF frequency bands only. 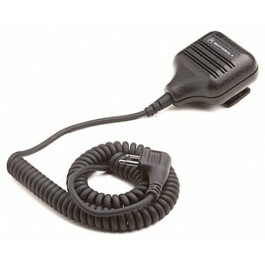 Compatible with HT750, HT1250, HT1550, PR860, MTX850, MTX950, MTX8250 and MTX9250 series of two way radios from Motorola. Motorola RMN5036 - Built for public safety users, and designed to keep teams safe and in touch quickly with use of their two way radio. 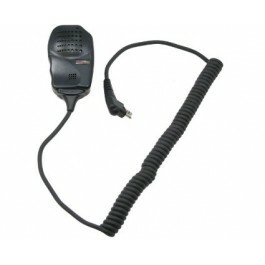 This public safety grade microphone is designed to prevent users from removing their radio from their belt to speak with team members. 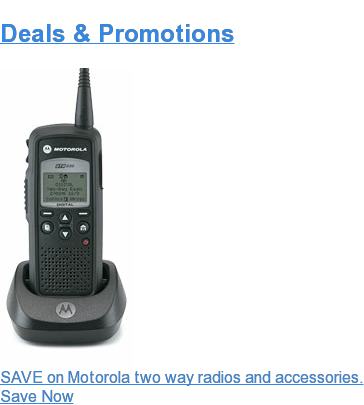 This is a great solution from Motorola and comes with an audio jack, volume switch and antenna to amplify your signal abilities - and specially designed to help with noisy work environments. Built for VHF frequency bands only. 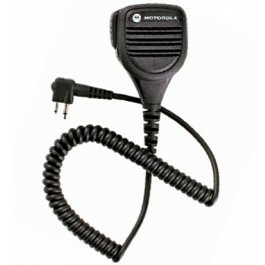 Compatible with HT750, HT1250, HT1550, PR860, MTX850, MTX950, MTX8250 and MTX9250 series of two way radios from Motorola. Motorola RMN5073 - Built for public safety users, and designed to keep teams safe and in touch quickly with use of their two way radio. 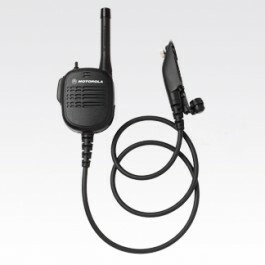 This public safety grade microphone is designed to prevent users from removing their radio from their belt to speak with team members. This is a great solution from Motorola and comes with an audio jack and volume switch and specially designed to help with noisy work environments. Stands up to Canadian weather with durability features. Built for UHF, 700 and 800 MHz frequency bands only. 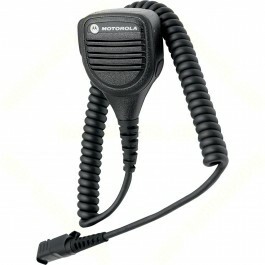 Compatible with XTS1500, XTS2500, MT1500 and PR1500 series of two way radios from Motorola.